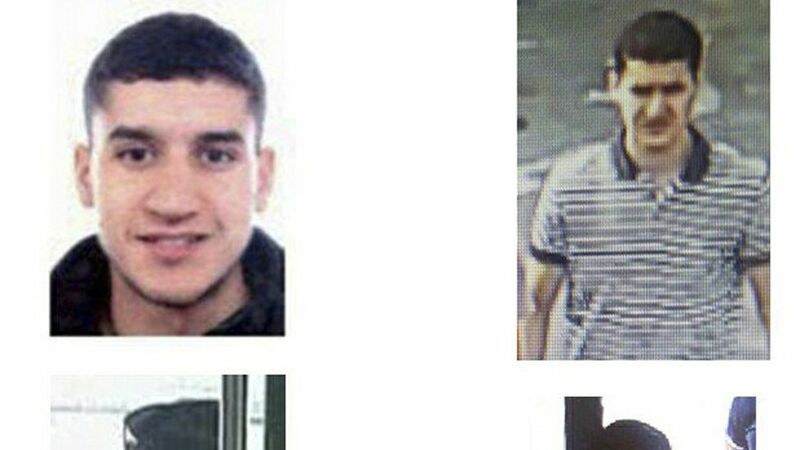 Spanish police said Monday that they have shot and killed Younes Abouyaaqoub, a 22-year-old Moroccan national suspected of driving the van that plowed through crowds in Barcelona last Thursday, leaving 15 people dead and more than 100 others injured, per The Telegraph. Abouyaaqoub was reportedly wearing an explosives belt when he was shot by Catalan police in Subirats, roughly 25 miles outside of Barcelona. Timing: Spanish police said Friday that they shot and killed five other people suspected terrorists linked to the Barcelona attack. The police added that the shootings, which took place in Cambrils, were made in an effort to prevent a second attack. Abouyaaqoub was the final suspect being sought by police.